Home » Our Doctors » Dr. Regina Najera, M.D. Vista Eye Care is excited to welcome Dr. Regina Najera, M.D. to our practice! As we continue to grow and expand we are able to offer even more eye care services that will exceed our patients’ expectations. For our patients, this means having an ophthalmologist on staff to perform surgical procedures and provide diagnosis and treatment of complex medical eye conditions. Dr. Najera specializes in comprehensive ophthalmology, cataract surgery (including multifocal and toric implants), glaucoma, and laser vision correction. She is Board Certified by the American Board of Ophthalmology and is a member of the American Academy of Ophthalmology and the American Society of Cataract and Refractive Surgery. Dr. Najera received her undergraduate degree from Columbia University and a master’s degree in education from Harvard University. She also recently received her MBA from Eller College of Management in Tucson. After beginning her career in the financial sector Dr. Najera decided to pursue a career in medicine and graduated from the University of Wisconsin Medical School in 2001. She completed her ophthalmology residency at the Eye Institute of the Medical College of Wisconsin in 2006. Dr. Najera speaks Spanish and enjoys learning new languages. She is currently studying German. 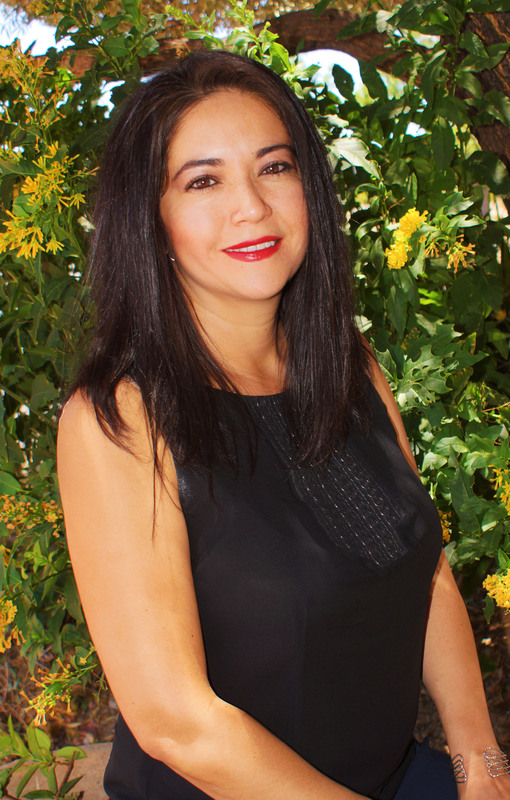 Dr. Najera enjoys spending time with her husband and three children. She also loves running and participating in book clubs and debate clubs. She has served on the Board of the Tucson Hispanic Chamber of Commerce and chaired their Health Committee. Dr. Najera is committed to helping patients to improve their health through education about modifiable risk factors (lifestyle, eating, etc). She is also active in helping patients to gain better access to health care, addressing disparities in the health care system regarding access, controlling costs as health care consumers and improving outcomes. Her passion in her field makes her the perfect addition to our practice. We are here to provide excellent service to our patients and Dr. Najera goes above and beyond in her drive to make that happen. Please welcome her to the Vista Eye Care team!